The property provides an exceptional combination of integrated services, location and accessibility. 247 Greens Road is a brand new United Petroleum service station, to be completed in mid 2019. It features an integrated convenience store and a Pie Face with drive-thru access. Easy entry for vehicles utilising EastLink is complemented by close proximity to the LOGIS industrial park – which will be occupied by 4,000-5,000 workers when completed. With twin canopies, hi-flow diesel and B-double access – it is ready to accommodate the needs of the park and passers-by. 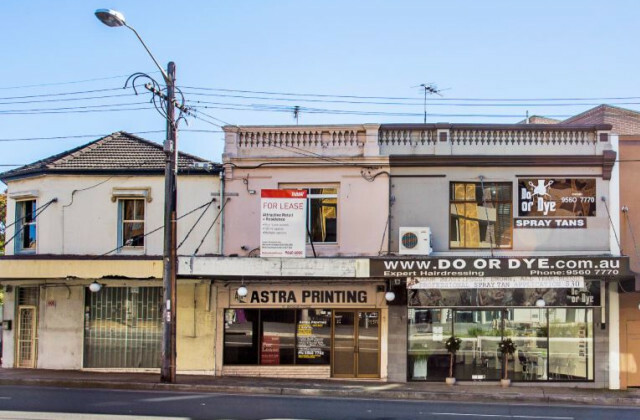 The property offers a noteworthy opportunity in a thriving location. 1060 Thompsons Road features a major service centre in the new Thompson Gateway – a mixed-use precinct comprising retail, commercial, office, warehouse and showroom spaces. The site is located in the City of Casey – one of Australia’s fastest growing catchments for population growth with an expected 54.6% increase to 181,819 people by 2041.